Rajshahi Kings have won one and lost one encounter yet in the season. In the last match, They defeated Khulna Titans by 7 wickets. Bowling first, Isuru Udana was at his lethal best taking a three-wicket haul and was supported by Mustafizur Rahman who took two wickets to restrict Titans at 117. Skipper Mehidy Hasan promoted himself and played a match-winning knock of 51 runs and was supported by Monimul Haque who scored 44 runs. They will hope for a similar unison effort from all players in upcoming matches. Comilla Victorians are just above Kings in the points table with similar one win and one loss to their name. However, They lost their last match to Rangpur Riders by nine wickets. Batting first, They collapsed at 63 runs due to poor shot selection from the majority of players. Shahid Afridi was the only positive with the bat scoring 25 runs. In response, Riders chased the target easily on the loss of one wicket. They will hope for a responsible performance from batsmen against Rajshahi Kings. 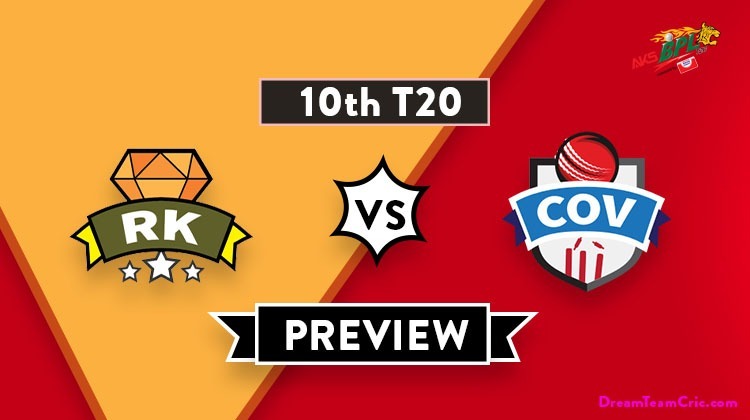 RK vs COV, 10th match, Bangladesh Premier League 2019. Steven Smith, Thisara Perera, Liam Dawson, Ziaur Rahman, Anamul Haque, Abu Hider Rony, Evin Lewis, Mohammad Shahid, Aamer Yamin, Mohammad Saifuddin, Sanjit Saha, Waqar Salamkheil, Shoaib Malik, Shahid Afridi, Tamim Iqbal, Mosharraf Hossain, Imrul Kayes, Shamsur Rahman. Mohammad Hafeez and Mominul Haque will open the innings. Mehidy Hasan, Soumya Sarkar, Laurie Evans, Fazle Mahmud and Zakir Hasan will follow them. Steve Smith has suffered an elbow injury so He will return to Australia. Liam Dawson likely to replace him in the playing XI. Tamim Iqbal and Evin Lewis will open the innings. Imrul Kayes, Shoaib Malik and Anamul Haque will follow them. Shahid Afridi will play the role of finisher. Mohammad Saifuddin, Abu Hider Rony and Mohammad Shahid will lead the pace attack while Shahid Afridi and Mahedi Hasan will be the key spinners along with Shoaib Malik. Mominul Haque, Mohammad Hafeez, Mehidy Hasan (c), Soumya Sarkar, Laurie Evans, Zakir Hasan (wk), Fazle Mahmud, Isuru Udana, Qais Ahmad, Arafat Sunny, Mustafizur Rahman. 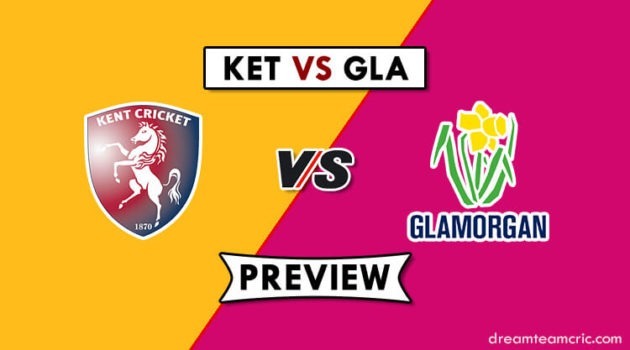 Tamim Iqbal (c), Evin Lewis, Imrul Kayes, Shoaib Malik, Anamul Haque(wk), Liam Dawson, Shahid Afridi, Mohammad Saifuddin, Mahedi Hasan, Abu Hider Rony, Mohammad Shahid. Evin Lewis can be good option in place of S Malik. Captain and Vc choices: M Hafeez, T Iqbal, Mehidy Hasan, E Lewis, S Afridi, Mustafizur Rahman, S Malik. 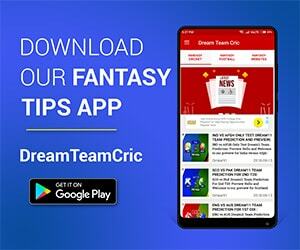 If you liked RK vs COV Dream11 prediction, then follow us on Twitter for Latest Cricket News and Grand League Teams.